This entry was posted in rifle, weapon and tagged 243Win, lever action. Bookmark the permalink. How do you like it? Is accuracy comparable with a typical bolt action? Any stoppages? I haven’t tested it yet. People report 1 to 1.5MOA with good ammo. I think the .243 is a better round than the 223/5.56. It is certainly a better hunting round for whitetail deer. Henry makes a top notch rifle. I would expect that not to change with this model. 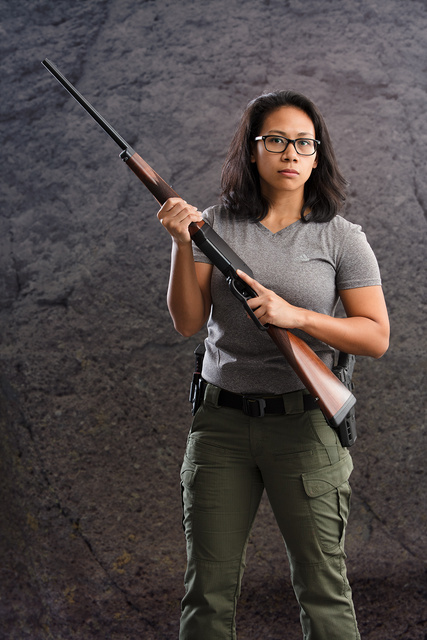 There IS a reason to have a levergun or boltie in .223: in case the gun grabbers ascend the throne again and outlaw ARs, AKs and other military-derived semiauto rifles. If the times and circumstances are not propitious to begin hostilities to restore the Constitution, one should have manual-action rifles which chamber the military calibers. I have two choices in 7.62×51: Ishapore Enfield and Savage 99E.